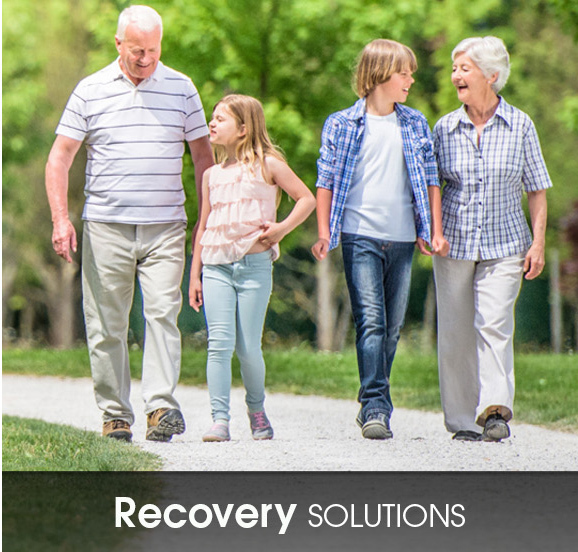 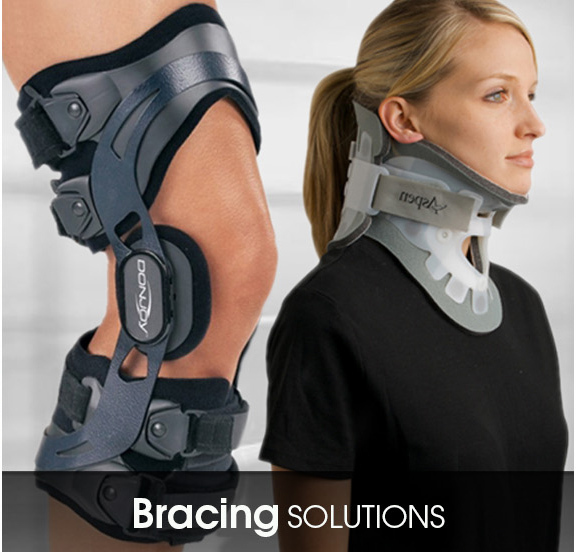 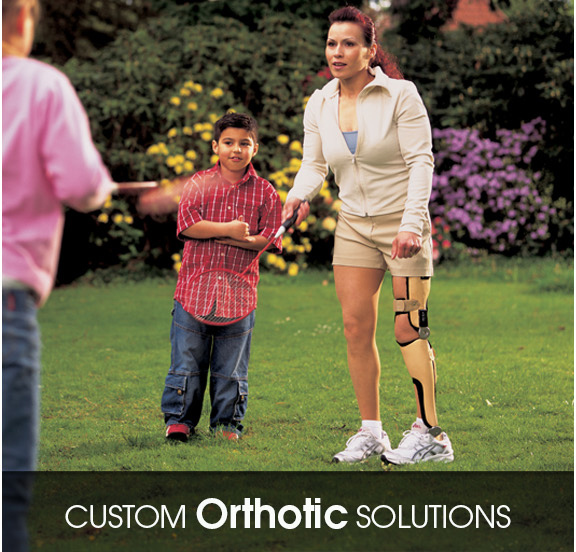 At Specialized Orthopedic Solutions Inc., helping people live a better quality of life is what we do. 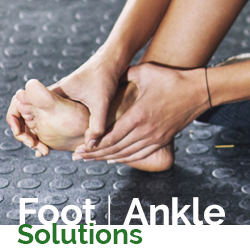 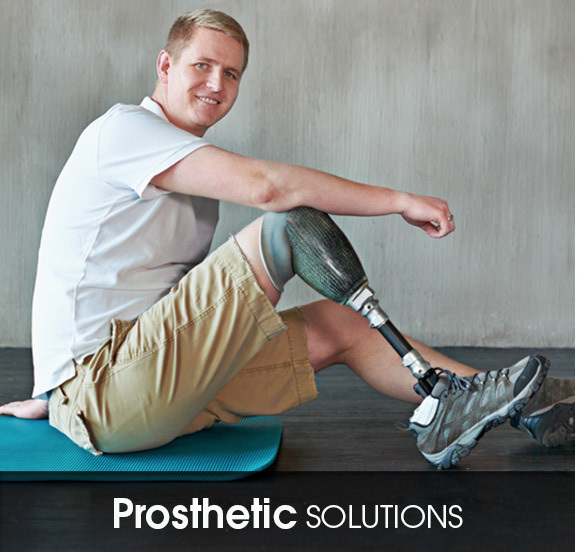 We accomplish this by providing innovative medical technologies that are first in quality, reliability and efficiency in the prosthetic, orthopedic and sports medicine realm. 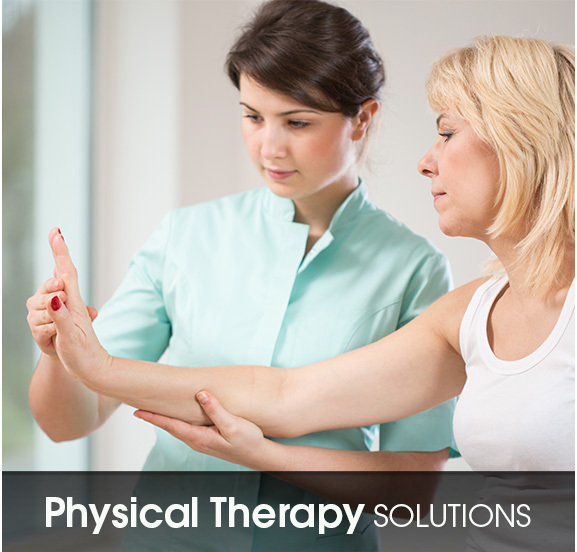 We accept all the following insurances: Medicare, PPO’s and workers compensation. 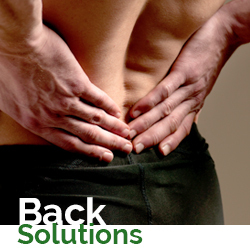 We offer the option of online bill payment for our patients.